⬅ How can an INFJ stay in the moment? One of the biggest draws of working for yourself is that you get to be the “captain of the ship” so to speak. You are by nature a visionary person, and as a business owner, you can work to bring your ideas to life. You’re free from toiling away at tasks you don’t believe in and work that leaves you feeling disillusioned (at least, to a certain extent). This side of the job is a huge boost to your introverted intuition, the dominant mindset in your personality. An INFJ entrepreneur who starts a business that gives him or her the chance to serve others with his or her knowledge and interpersonal skills tends to do well. If you want evidence, check out INFJ bloggers such as Michael Hyatt and Jonathan Milligan who are writing and podcasting to serve an audience and ultimately help others with their courses, coaching, consulting, workshops, physical products, and so on. As an entrepreneur, you also have the freedom to organize your day in the most efficient way possible. If you need three or four hours to yourself in the morning and two hours with others in the afternoon, you can have them. You don’t have to figure out how to convince your boss to give you the time or worry about co-workers interrupting you. Additionally, your propensities to learn continually and pursue personal development will serve you well in your role as a business owner. Your business, after all, depends on you learning and developing as a person. And one of the best perks of working for yourself is that there’s no lid on your potential. Your creativity and will to persevere are the main things that will stop you. If you’ve ever wondered, “Can I do more? 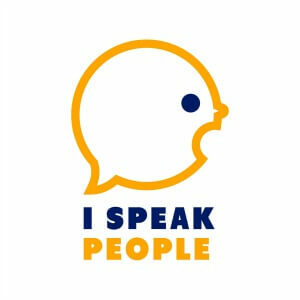 Should I be having a greater impact on the world?”, then you might want to think about becoming an INFJ entrepreneur. Online entrepreneurs impact people around the world, in Asia, Australia, Europe, and North America. When their words hit the web, they change lives even while they sleep. But those, of course, are just a few perks. What about the challenges? There are certainly challenges to working for yourself, so beware of abandoning ship and quitting your day job prematurely. Business taxes, for one thing, are a challenge. Check out these other obstacles. One of the biggest challenges of being an INFJ entrepreneur is persevering for the long haul. Most business ideas won’t replace your day job overnight. You’re going to have to stick with yours for four or five years, if not longer, before it becomes profitable and generates enough revenue to replace your current gig. A major consideration is also the time it takes to identify and flesh out the right idea. That process can take a couple years in and of itself. That said, time is going to pass no matter what, so if you believe in your idea strongly, you might as well make progress toward something you’re passionate about. You have the potential foresight and vision to see the end product and keep plugging away until it becomes a reality. Expect the process to change you. Most intuitives are volatile, and we INFJs are no exception. As you work on your business, you’ll invariably encounter some highs and lows, especially as you get started and face your first roadblocks. During rough times, you’ve got to have a solid why to keep you going. Encouraging words, truth, and supportive friends and family are also a must. Another challenge of being an INFJ entrepreneur is fluctuating income. Many people who work for someone else collect a steady income that they can depend on. It may not be as much money as they’d like to make and they may not love their jobs, but they can at least anticipate how much they’ll earn and when they’ll earn it. That’s not always the case for entrepreneurs. While they have the potential to make much more, money tends to come in somewhat unpredictable, sporadic bursts. Certain income generators, such as membership sites, can help an INFJ entrepreneur remedy this problem. A membership site can establish an income floor and help maintain a more consistent, minimum monthly income. But the business owner is still responsible for recruiting new customers for the site. The final pains you’ll need to wrestle with in this anything-but-exhaustive list are the details of owning a business. You’re going to need to keep up with the accounting and track your income and expenditures. You’ll also need to maintain your certifications, permits, and inventory. I’m sure you don’t need me to tell you that maintenance isn’t an INFJ gift. Customer service, employee management, and all kinds of emailing and communication will be on your plate too – at least until you get big enough to delegate those tasks. Managing all of these details can be a tremendous stress inducer, especially after you’ve worked hard all day creating products and services that help people. But neglecting the details isn’t an option if you want to keep your business afloat. Still, there are workarounds. You can, for instance, hire a part-time accountant, outsource, or institute time blocks devoted to taking care of these responsibilities. The mission is possible. So what do you think? Is entrepreneurship right for you? 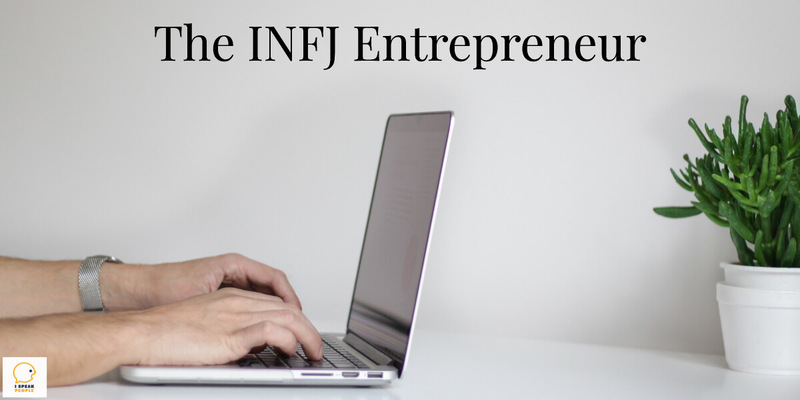 Are you an INFJ entrepreneur or have you ever thought about becoming one?